From the back cover: When last they parted, Stelios demanded that Niketas take a month to think about the real consequences of becoming his mate. Now, that month is over, and Stelios has come to the mountain where Niketas lives with his pack to get an answer. Niketas hasn’t changed his mind. He hadn’t wanted to wait in the first place, and now that Stelios is with him, asking him again, all he can say is yes. But Niketas is male, and omega. As far as either of them know, no Alpha has ever taken such a mate before. That doesn’t change the fact that Stelios wants him, and only him, for his mate—or that Niketas wants it just as much. In the dark of a mountain den, Stelios will make clear the most primal truth: what an Alpha wants, he takes…and keeps. 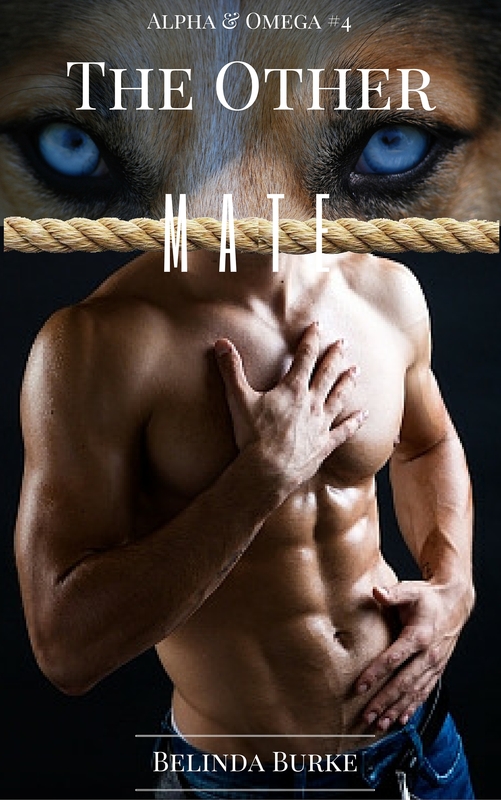 The Other Mate is available exclusively on Amazon, both alone and as a part of the Alpha & Omega box set!